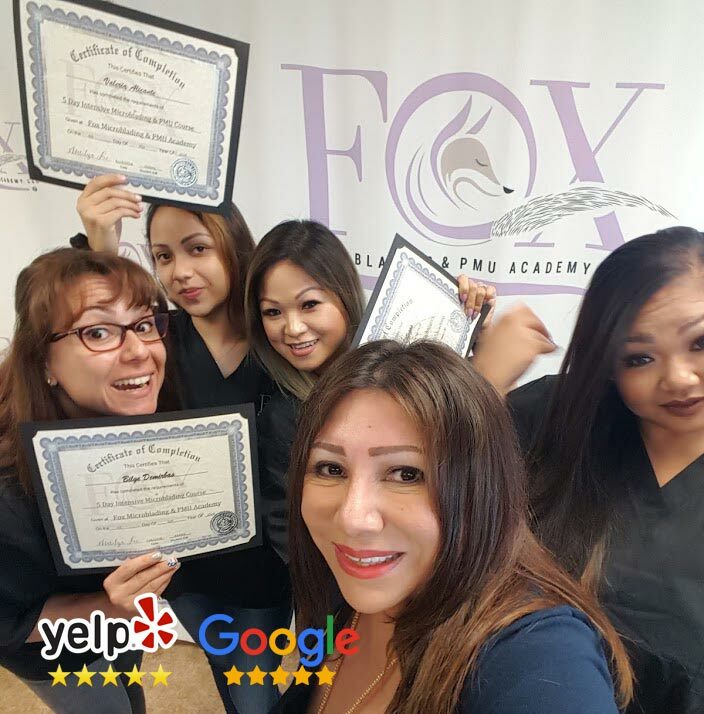 Get certified in your spare time with our evening and weekend Microblading Certification Program. This special course is designed for people with jobs and busy schedules. 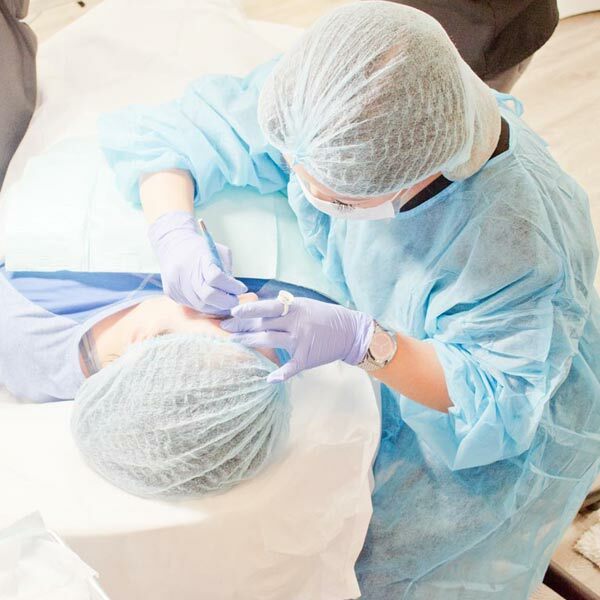 Become confident at practicing eyebrow microblading on paying clients with our proven learning system. 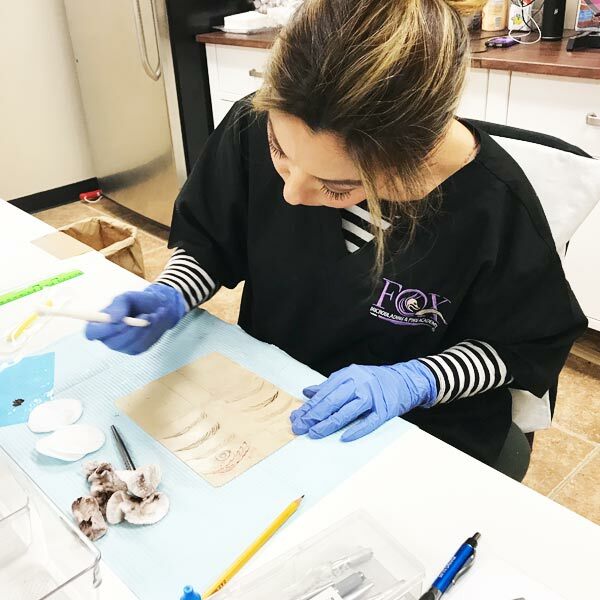 Our Microblading class is packed with hands on lessons with a focus on color theory, eyebrow shaping, and hair stroke mastery. 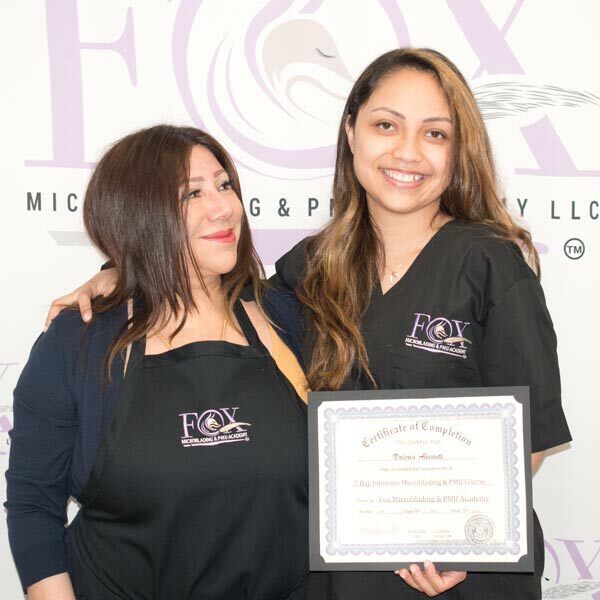 Learn everything needed to become successful in your new career including marketing and health regulations. 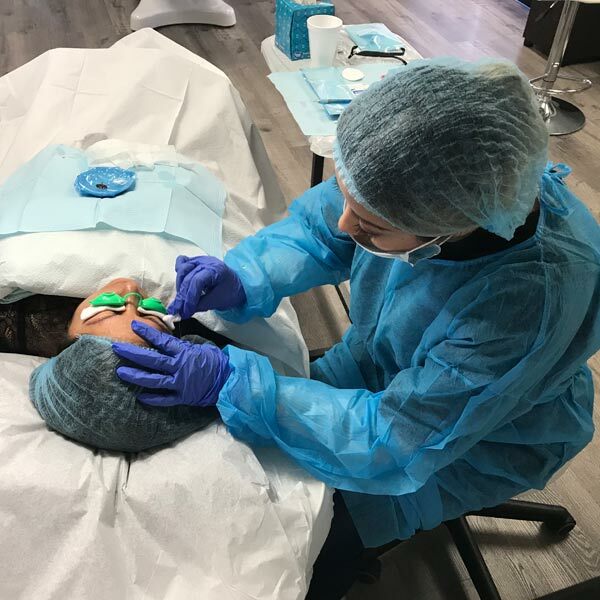 Eyebrow microblading is the latest semi permanent trend that’s taking the beauty industry by storm. 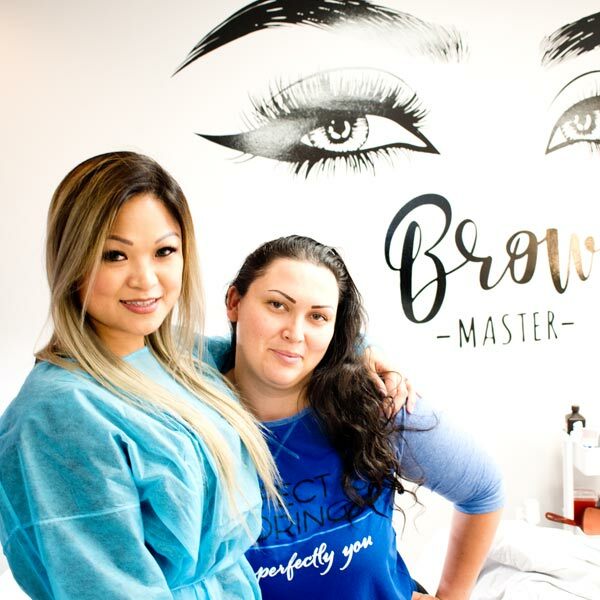 This special course is perfect for people who wish to learn the lucrative art of Eyebrow Microblading.